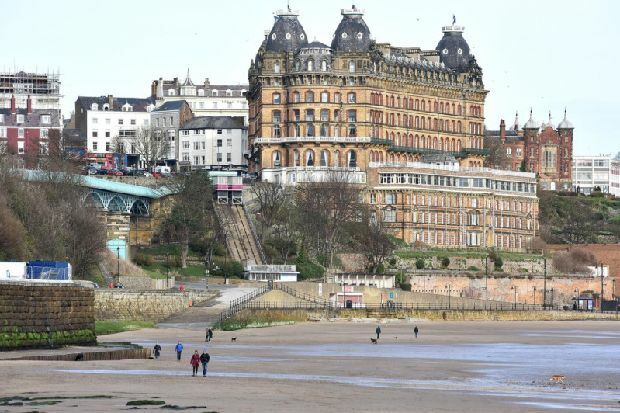 One of the world’s best horror writing events is coming to the UK for the first time – and Scarborough has been picked to host it. For the first time, the Horror Writers’ Association’s annual gathering will be held outside of the US and will continue to incorporate such popular StokerCon programming as Horror University, the Final Frame Short Film Competition, the Ann Radcliffe Academic Conference, and the presentation of the Bram Stoker Awards®. Memberships for StokerCon UK are £100, or £90 if you’re a member of the Horror Writers Association – these prices hold until mid-June, after which there will be a small increase.